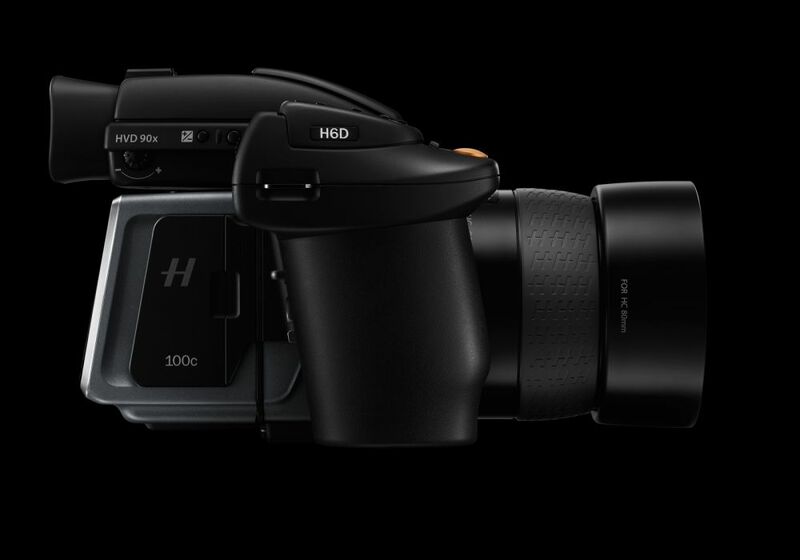 When I dared to buy H6D-100C I haven’t imagined what it would bring. I decided to become a designer when I was 20. I graduated school at 23 and I had worked for design office for some years. Around 27 I started working for myself and around 40 I started taking photos professionally. In my case, this chronology has an impact on my photos. At the beginning of this year I bought H6D. As I thought, this time I need to get serious and work more in photography field. Thanks to the new camera I got to know Derek Makishima – 2015 Hasselbald Ambassador. We decided to build a photography team – mohawk.